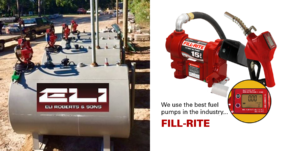 At Eli Roberts & Sons, we maintain, fuel and sell a full line of skid tanks and pumps in multiple sizes and configurations for storage and dispensing of all grades of gasoline and diesel fuel products. Whether your needs are for personal, job-site, or large commercial scale usage, let us know how we can assist you or your company’s needs. The “Smart Fuel” system gives us advanced notice when your on-site fuel tank is running low. State of the art technology sends a fuel gauge amount on your Smart Fuel Tank enabled fuel tank. This monitoring system will decrease deliveries since tank status is always available, 24-7. Less invoices, paperwork and more efficient use of your fuel system. 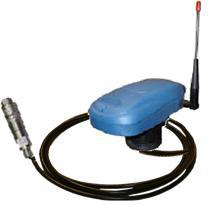 Smart Fuel Tank can be used almost anywhere… our Smart Fuel Tank monitor’s provide an effective measurement of your fuel usage and tank’s fuel level. Never run out of fuel with the Smart Fuel Tank System.